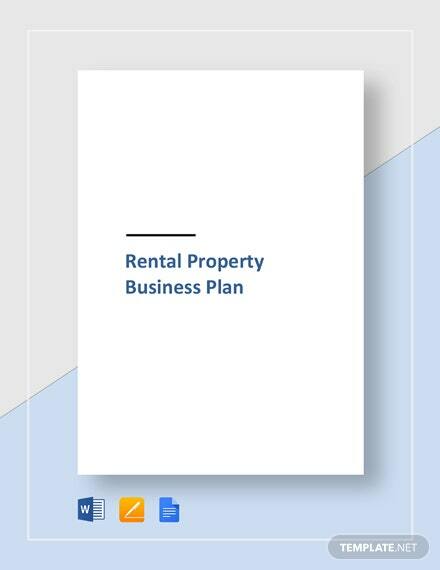 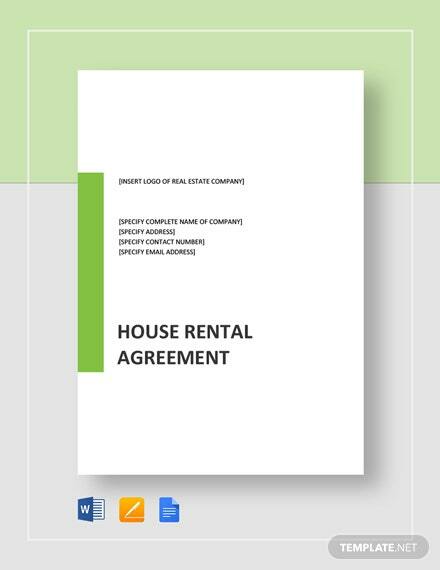 When in the business of renting out property, create invoices that not only look good but effective enough to serve its intended purpose. 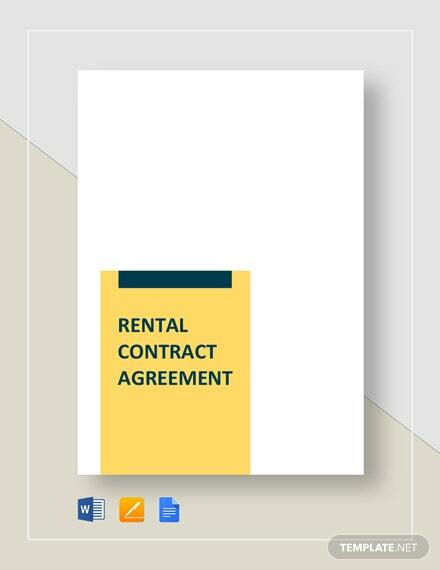 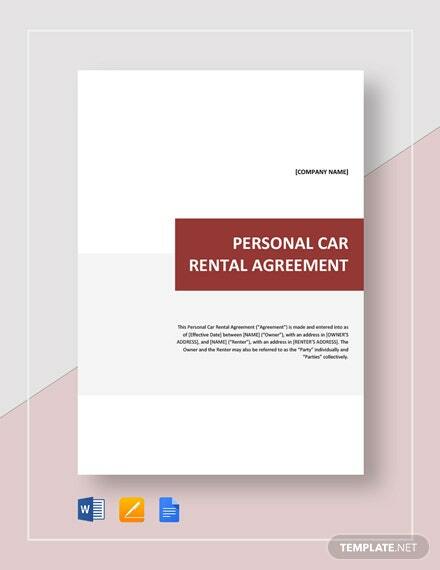 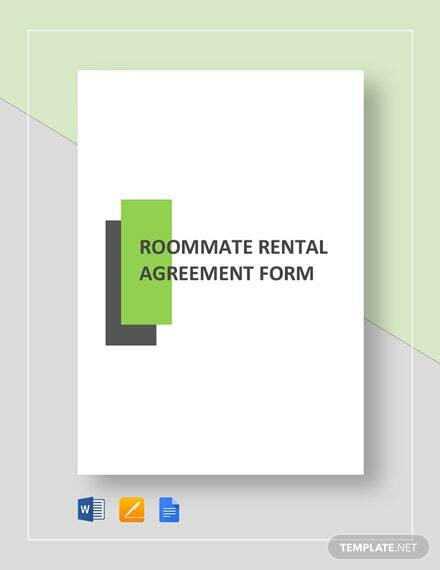 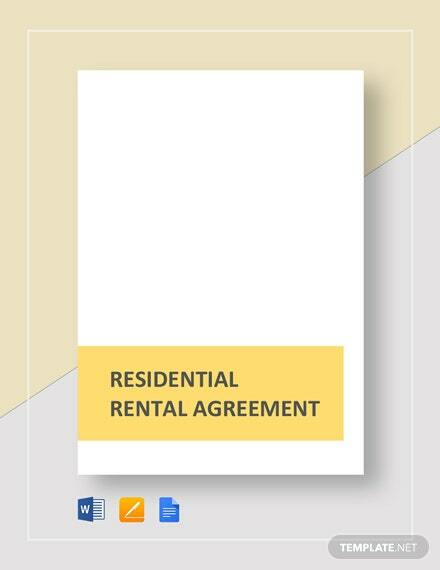 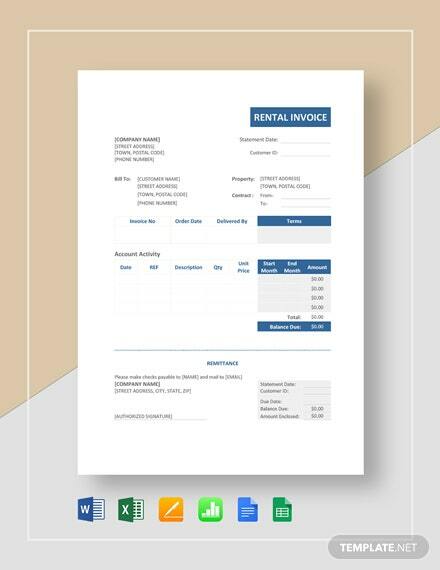 Our Rental Invoice Template is made to include all important +More information needed such as the complete address, total rental amount due, and the date when payment is expected. 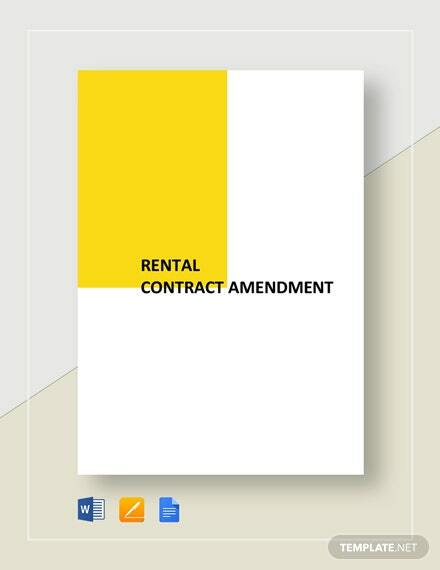 Also, options for late payments and penalties that apply can be stipulated easily. 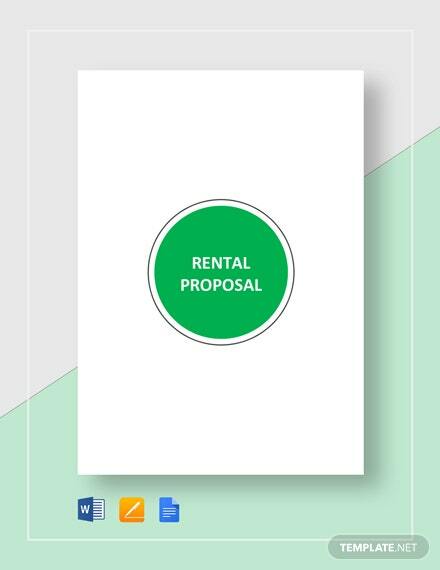 Other optional services availed will also be included along with acceptable methods of payment. 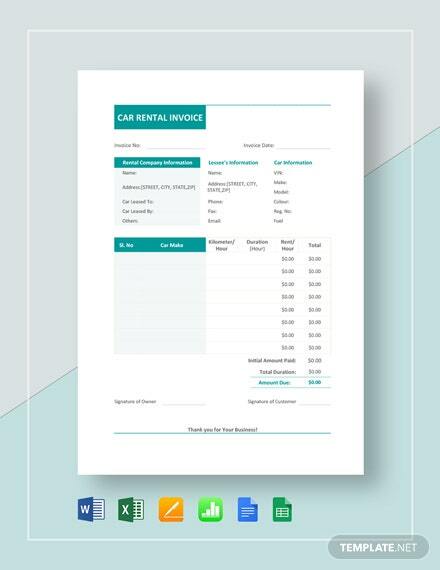 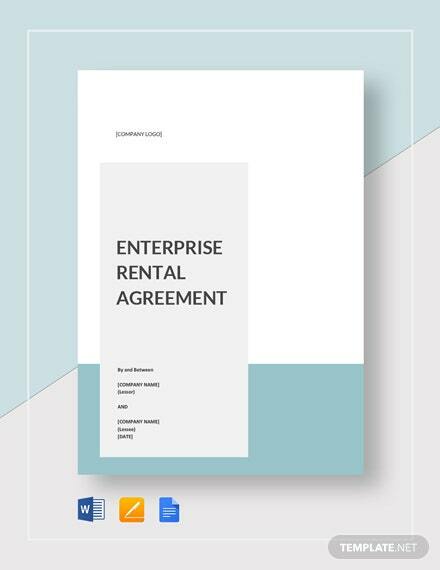 Get the freedom to choose what to include and send out invoices in no time at all by downloading this rental invoice template now.